Robbie McCarthy will compete as part of a UK Continental level outfit in the UK; Canyon dhb p/b Bloor Homes. Irish rider Robbie McCarthy has found a new team for next year, when he will compete in the colours of Canyon dhb p/b Bloor Homes. The team already has one Irish rider on its roster in Rory Townsend. He was born and raised in Britain but rode under an Irish flag this season. McCarthy joins the team from JLT-Condor which is among a number of pro cycling teams to cease operations in recent months. His new team will have a 19-rider roster next season; eleven newcomers and eight riders remaining. Other new riders joining the team with McCarthy include Matt Bostock, Alex Colman, Stijn de Bock and Jacob Hennessy. Also new to the team are Aqua Blue Sport’s Dan Pearson, Tom Stewart, Jacob Vaughan, Ollie Wood and first-year senior Callum Macleod. Alex Richardson, who rode very impressively this year and won the Lincoln GP, rejoins the team. He rode for it in its first year in 2017. And the group of riders remaining with the team includes Andrew Tennant, Max Stedman, Charlie Tanfield, Alex Paton, Townsend, Ryan Christensen, Charles Page and Louis Rose-Davies. 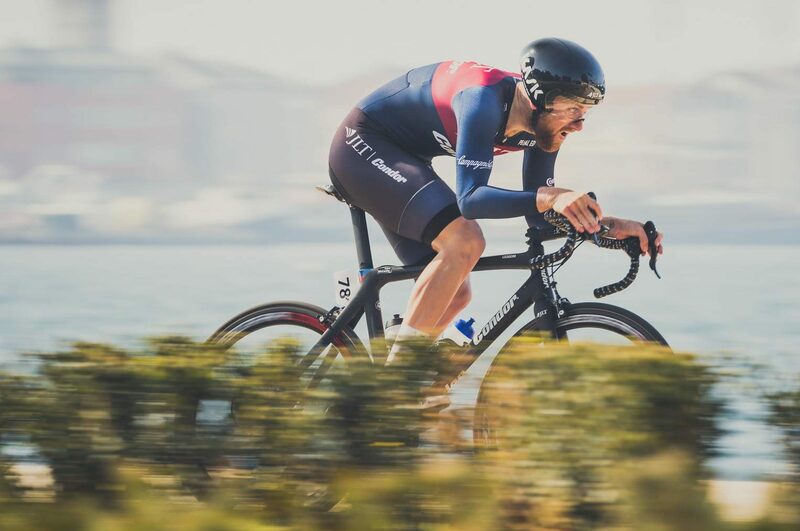 Robbie McCarthy was the only Irish rider on the roster at JLT-Condor when it confirmed it was closing. It was unable to secure a new title sponsor when JLT confirmed a year ago it would not continue beyond 2018 at the end of its three-year sponsorship deal. McCarthy had ridden for the team for two years and has re-established himself during that period. 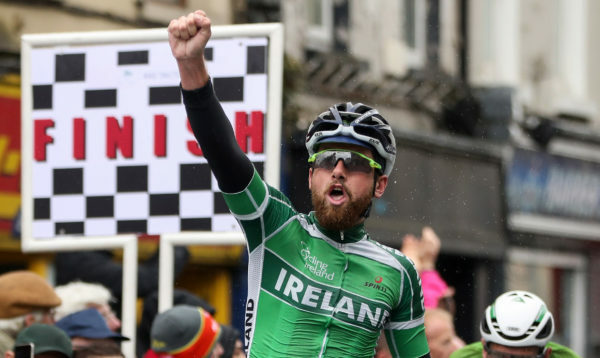 He represented Ireland at the European Championships in Glasgow this year, spending much of the race in the breakaway. Among McCarthy’s notable results this year was a Rás stage win, 5th on a stage at the Tour de Yorkshire and 2nd in the prologue of the Istrian Spring Trophy (2.2) in Croatia. McCarthy was born in Ireland but emigrated, from Fermoy in Co Cork, with his family to Australia as a child. He is a former Australian junior road race champion. Furthermore, he competed for Australia at the World Road Championships and U23 Nations Cup. McCarthy left cycling for a couple of years but returned last season and declared for Ireland. He has brought some very decent consistency to his form this season. Still aged just 24 years and with a very fast sprint, McCarthy can feel confident of achieving success on the UK scene next year.